A comprehensive handbook to introduce and customize Pricing Table for plans and service at Joomla page. Setting of the tutorial doesn’t require expertise in programming and will take not more than a few minutes. Denote characteristics and plans for the content or services to raise the number of news clients at once with unique Joomla Pricing Table by Elfsight. Use ready-to-use layouts or set each element yourself, our widget will ideally reshape the face of your web platform. 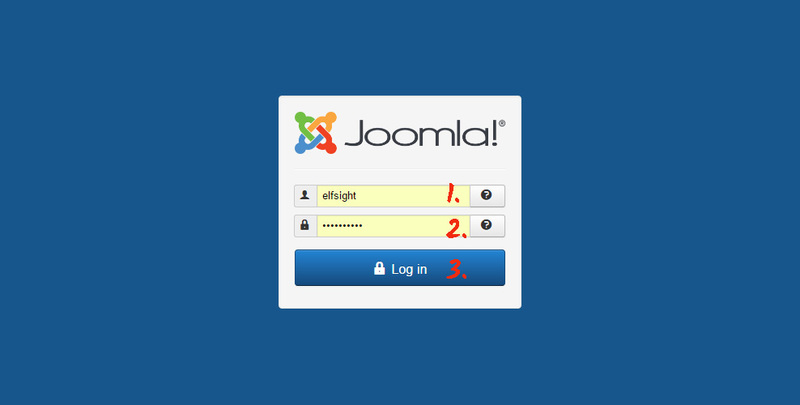 Execute the shown below points to generate the plug-in for Joomla site. To get an application for your webpage it is required step by step to execute the below points. If while the process you will come across obstacles, address the Support Center. Create your personal email address and put a password. If you already have an active profile, you should just enter. In the appeared list select Pricing Table and click it to pass to web page of the product. Select the preferred layout or make your plugin the way you need. More details of all characteristics can be found on the plugin website. Your needs select preferred variant from the proposed. We offer free variants, as well as premium subscription. 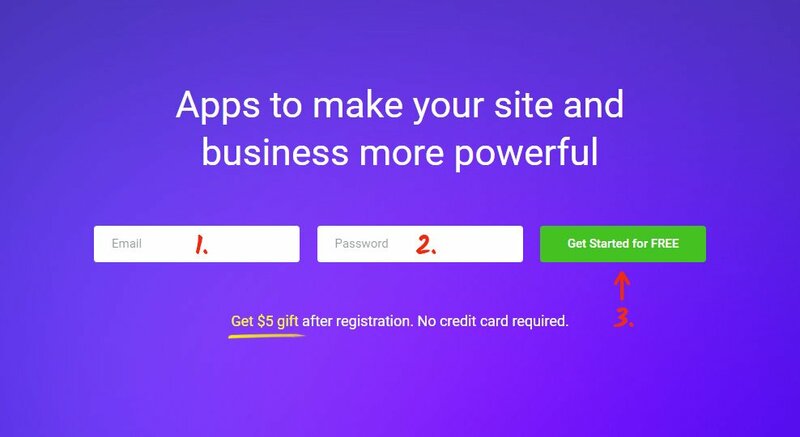 Finish the first point by copying the app that you prefer to add on your personal page. Go to admin panel to make necessary changes to the website. Click “Templates” in the upper “Extensions” menu to install the plugin into a template, or open the page folder. 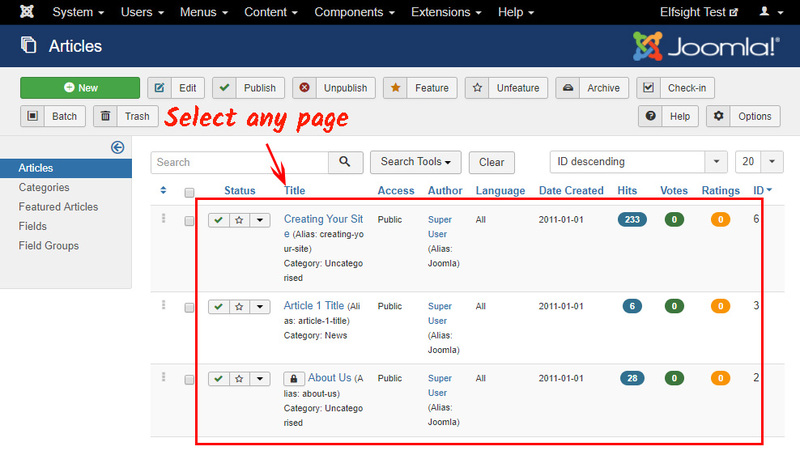 Choose the page you need from the existing pages list. Paste the Elfsight Apps code to the required space. 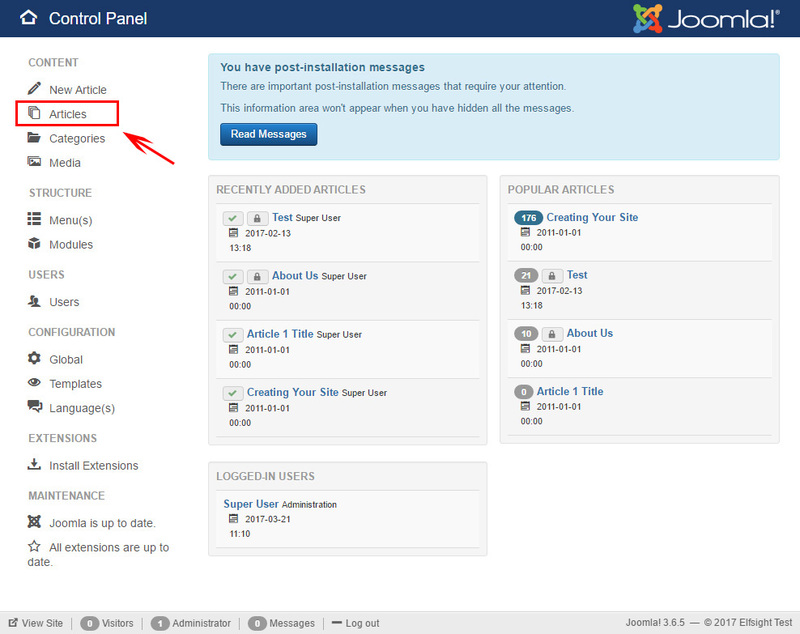 Joomla Pricing Table module has just been added! You’ve successfully completed the installation process. How to change the parameters of the module after implementation? After introducing the module to the page, all settings should implement on your profile at Elfsight Apps. 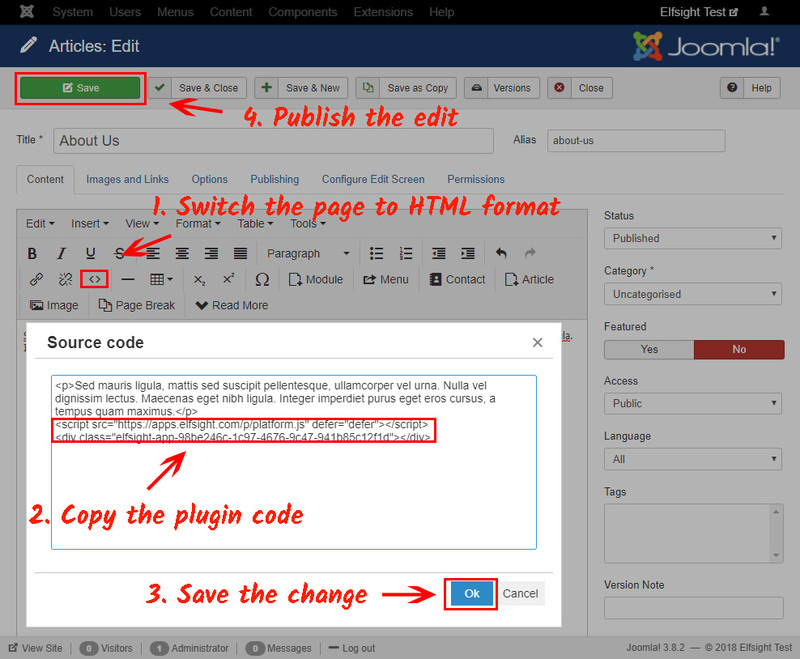 Do corrections to the convenient editor and save them, all adjustments will be set automatically and do not need changes at your Joomla page. This service of a cloud type gives possibilities to improve your page using powerful tools such as plugins and widgets. Implement new components or integrate your platform with social networks to raise the number of visitors and clients. 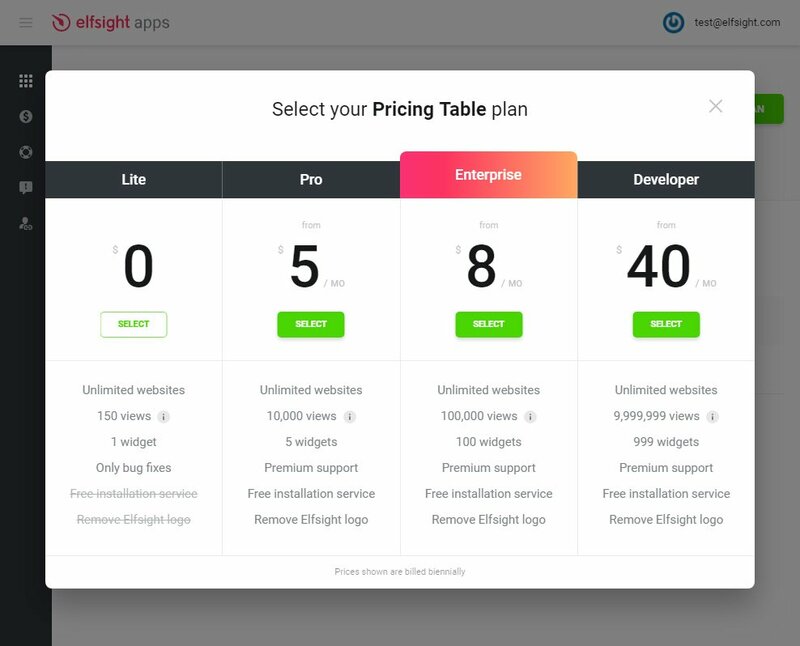 You can as well try a standalone version of our Pricing Table module. 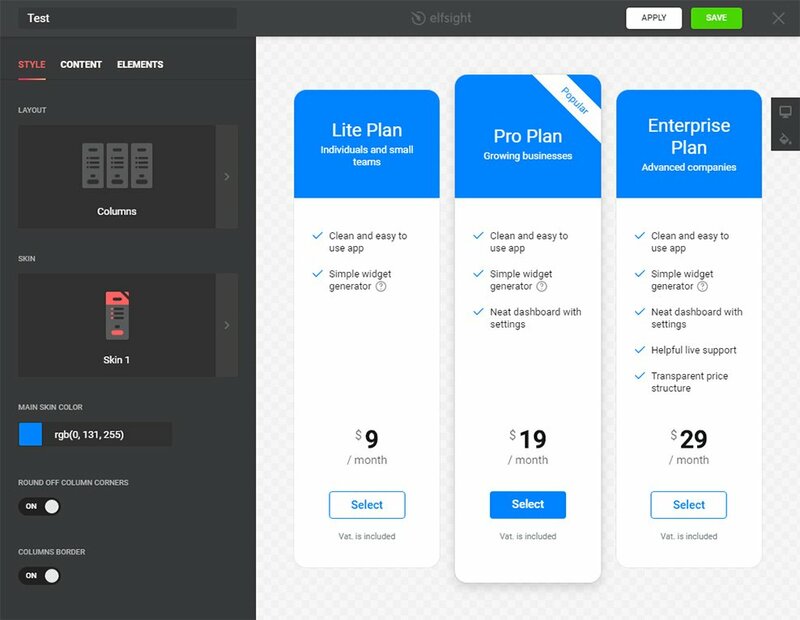 Test the free demo of the Pricing Table for Joomla right now! 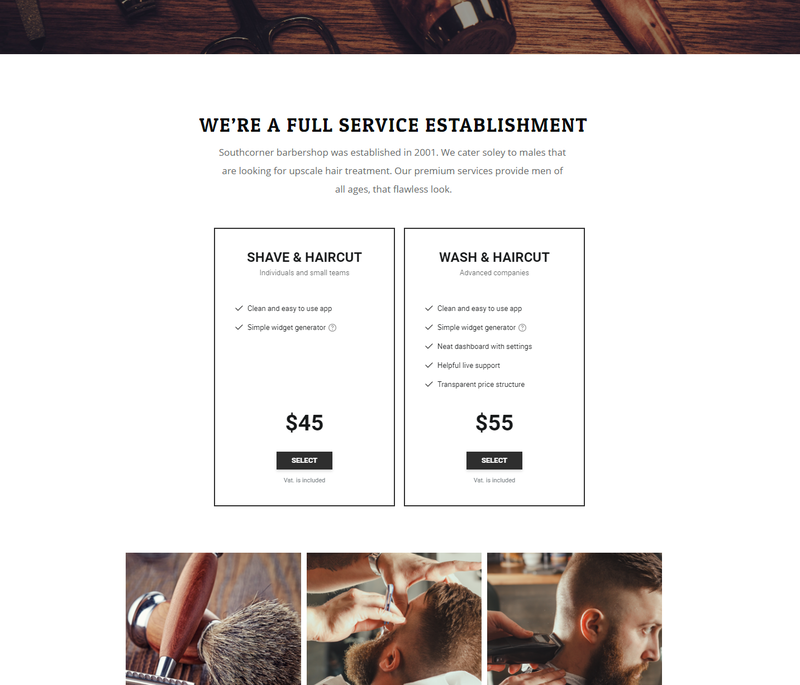 Shape your pricing module with for your own website.